With our fast and efficient booking engine, you can compare the leading suppliers and find the deal at the most competitive rates. Our pricing is inclusive of airport surcharge and all local VAT taxes. Check our tariffs Now! 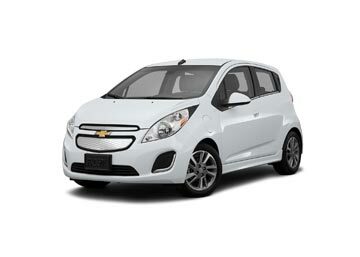 Global Car Rental is most affordable and convenient option when you are searching for the best rental car. We offer car rental deals at Oslo Gardermoen Airport from all the major and independent car suppliers at the guaranteed lowest prices. Our portal facilitates comparison between different car rental deals, there services, inclusions and prices and allows the user to pick the best car rental deal as per his needs and requirements. Aside this, we also offer one-way rental services, that is, you can pick your car at the Airport and drop it at any other listed location. Further, we have a dedicated 24×7 booking support team to solve any issues and answer your every query regarding hiring a car for Oslo Gardermoen Airport. Oslo Airport is one of the primary Airports serving the capital city of Norway, Oslo and is located at a distance of 35 Km in the municipality of Ullensaker, Akershus. It acts as the main Domestic and International gateway of Norway and offers flights to 28 domestic and 115 International destinations. Scandinavian Airlines use this Airport as their primary base, Norwegian Air Shuttle as an operating one, and Wideroe as a focus city center. Being connected to the high-speed railways and all the other modes of public transportation, it’s quite easy to access Oslo Airport. Oslo Airport offers Free Wi-Fi Internet services as well as 14 Internet Kiosks throughout the Airport. Currency Exchange and other banking facilities are offered by DNB. Besides this, 17 ATMs are spotted all over the Airport and dispense 16 type of international currencies. Only International Passengers can have access to the Duty-free store while numerous other shops are scattered all over the Airport. OSL Airport holds several eateries that offer a wide range of delicious dishes ranging from seafood to pizza as well as Sushi. Car Rental Companies that offer on-site car rental services at Oslo Airport include Avis, Budget, Europcar, Hertz, and SIXT. 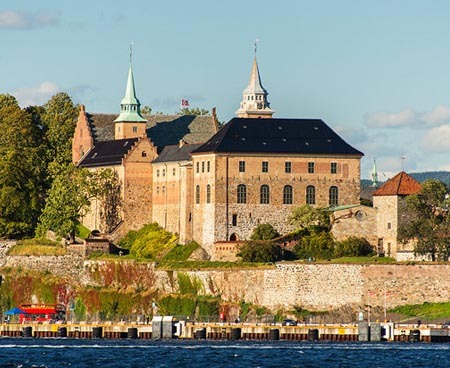 In order to provide a great range of choice both in terms of car categories and prices, we have collaborated with top-notch car rental suppliers namely, Hertz, SIXT and Alamo at Oslo Airport. The presence of more suppliers means competitive prices which can prove economical for the renters. 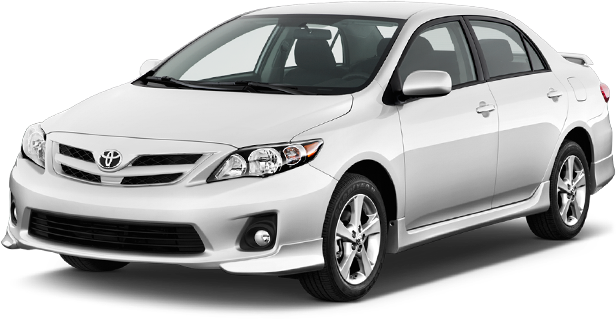 Every major airport in the country is covered by our reliable and hassle-free car rental service. Choose any airport as your pickup location and your vehicle will be ready at the airport without any delay. Find the most famous airport locations from the list given below.